Choose from a selection of 8 holiday rentals in Gardone Riviera. Use the search form to the left to filter the results and pick your choice of self catering accommodation in Gardone Riviera. We have a good selection of holiday apartments in Gardone Riviera perfect for family, single, romantic and group holidays. You may prefer to take a look at our listed holiday villas in Gardone Riviera or holiday apartments in Gardone Riviera. Find your holiday homes by a specific type using the property type drop down in the filter. Filter the holiday homes in Gardone Riviera by a specific area using the area list above. Holiday apartment in a residential complex just a few steps from the shores of Lake Garda and from the lakeside of the splendid Gardone Riviera. Apartment in a two-storey building, without lift, in the town historical center, facing the lake, inside the pedestrian area where cars are not allowed. 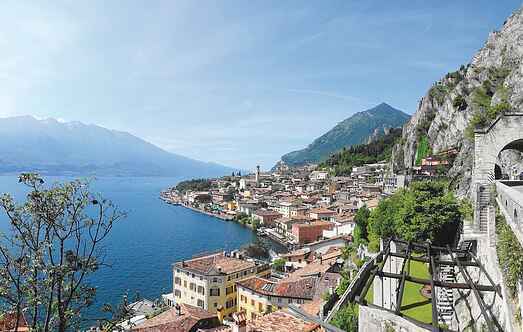 Nice holiday apartment only 500 m from the historical center and from lakeside in Gardone Riviera, elegant town located on the western shore of Garda lake, inside the Alto Garda Park. Pleasant holiday apartment on the ground floor in a residence near Gardone Riviera Alta. 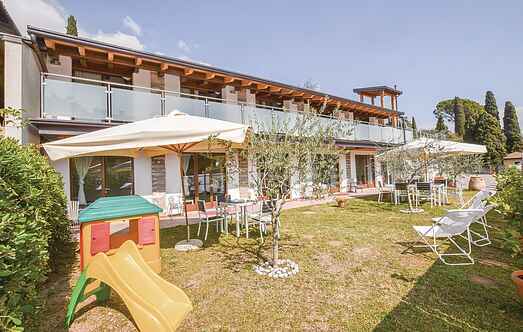 Main apartment in a two-family villa on the edge of a small town on the Lombarda shore of the Garda Lake. The owners live occasionally i the other apartment on the ground floor. Directly on the shores of Lake Garda at few steps from the splendid Gardone Riviera, apartment in a residential complex. A few minutes from the shores of Lake Garda, in the village of Gardone Riviera "alta", lies this nice holiday apartment on the second floor (without elevator) inside an ancient building.